Our latest press hit! 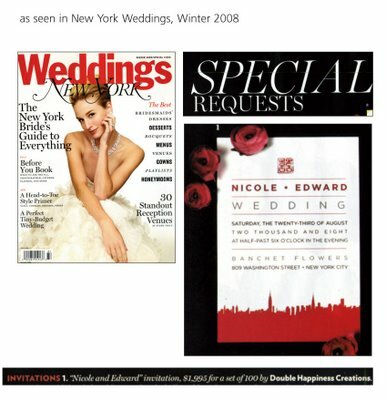 So excited to be in New York Weddings! What an honor!